Built upon a foundation and family tradition that spans five decades, CEDCO, INC. is one of the largest masonry and specialty contractors in the Southwest. 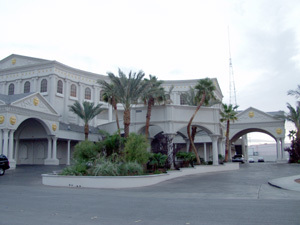 With its presence firmly established in Southern Nevada, the company continues to keep pace with the rapidly changing needs of commercial, residential and municipal construction by offering seven specialized divisions with one unifying vision. CEDCO INC., is committed to providing superior performance and exceptional quality at economical and extremely competitive, attractive prices to fit any and all budgets. 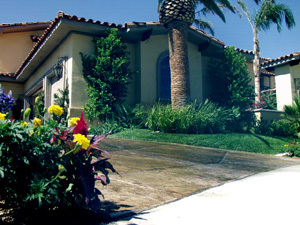 Derived from the initials of Charles and Carol E. Davis, who originally founded a masonry company in Simi Valley, California before retiring to Southern Nevada, the name CEDCO INC., has earned its reputation for excellence under the direction of their three sons - Ted, Bill and Mike. The Davis Brothers and the CEDCO family have worked hand in hand to complete some of the most visible projects in Southern Nevada on time and within budget. In addition to its active participation in commercial construction, community development, municipal improvement, and urban beautification, CEDCO INC., shares its success by donating time, manpower, resources and materials to dozens of worthwhile community projects. The Boys of Hope - Girls Hope Foundation, Habitat for Humanity, Nevada SPCA, Opportunity Village and The Ronald McDonald House of Greater Las Vegas are a few of the many projects CEDCO INC., has enjoyed lending a helping hand throughout the years. Web Site Updated by: Cedco Inc. This site is optimized for Netscape 5 and Internet Explorer 5 or higher.